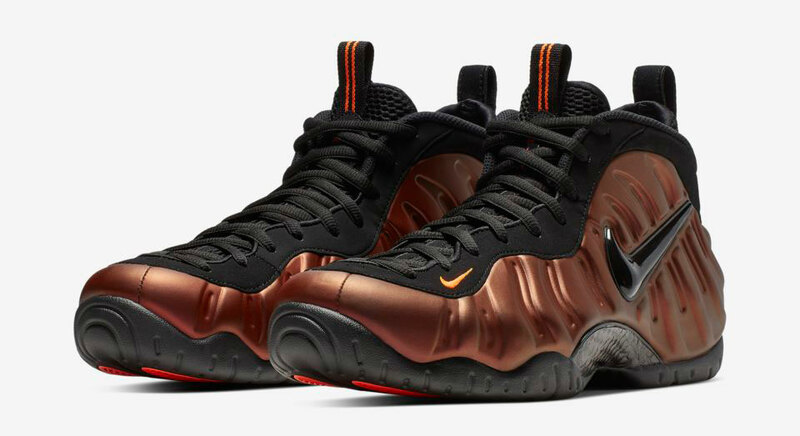 Hooking up with the “Hyper Crimson” Nike Air Foamposite Pro sneakers are these new Nike Sportswear clothing styles to fit with the Foams. 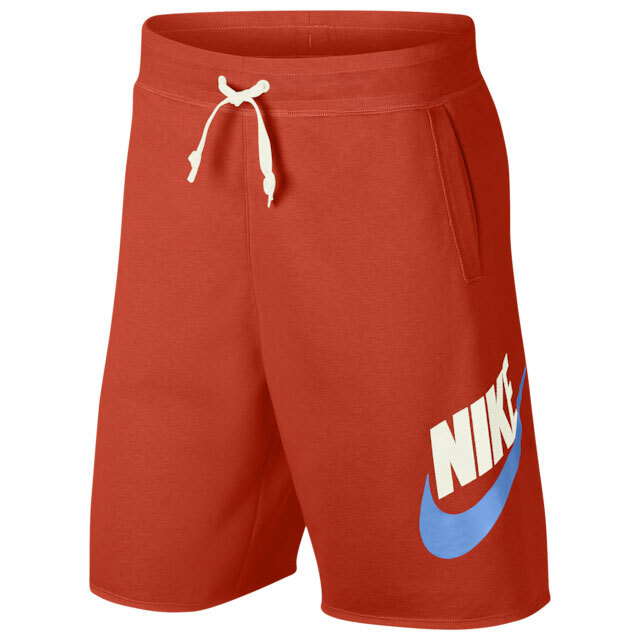 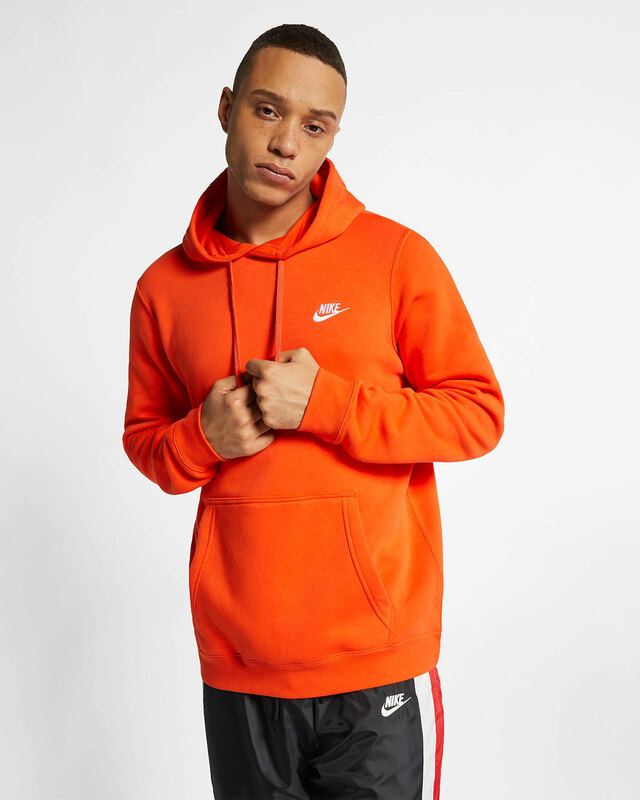 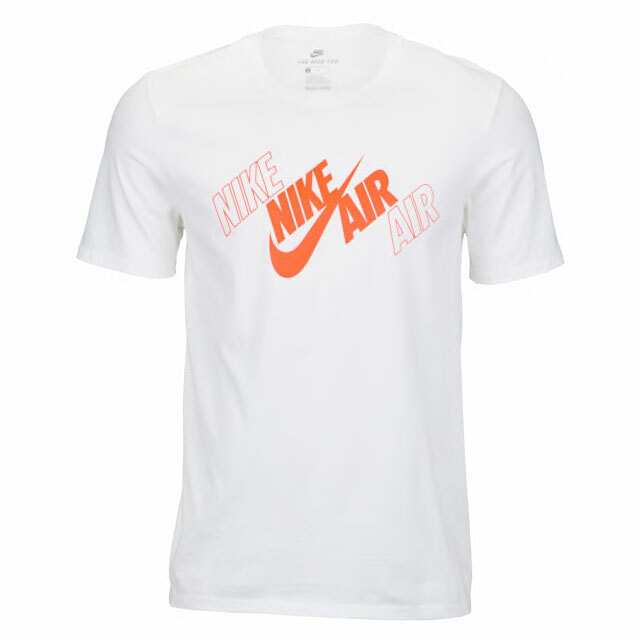 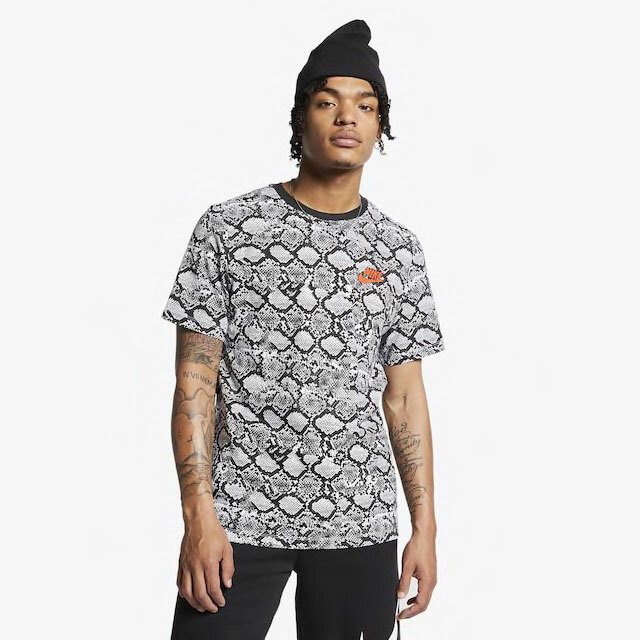 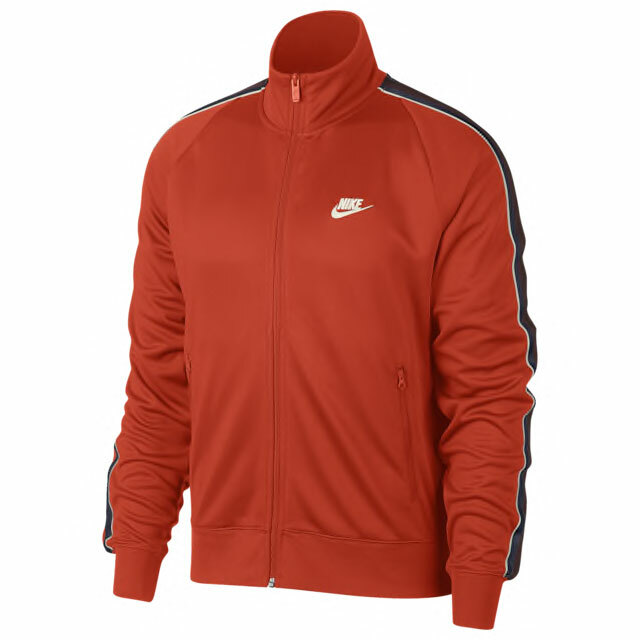 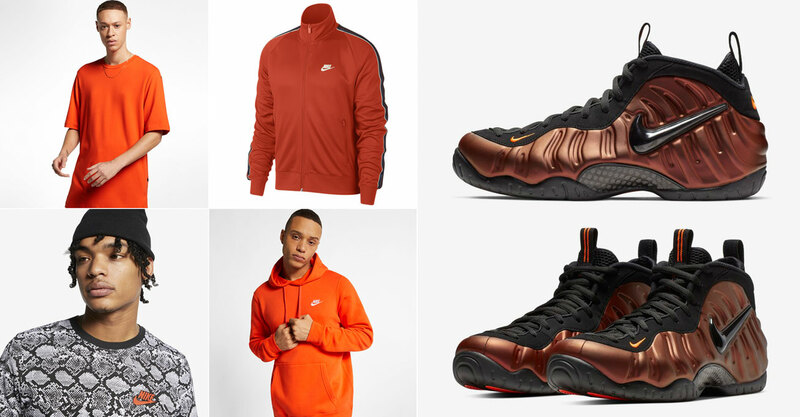 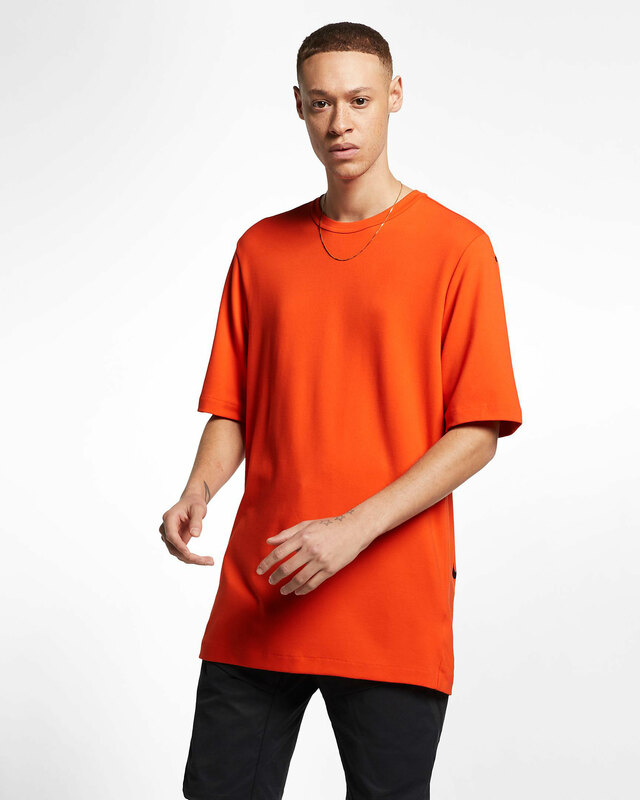 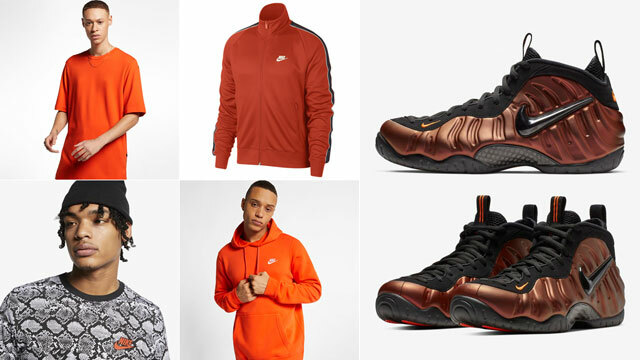 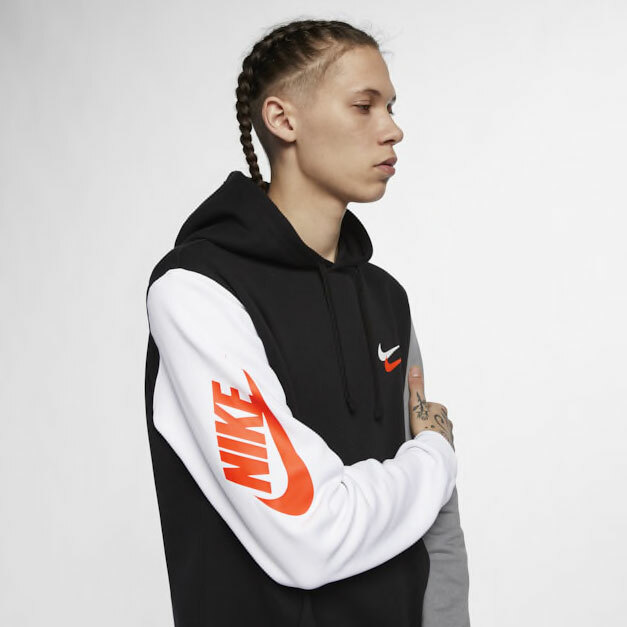 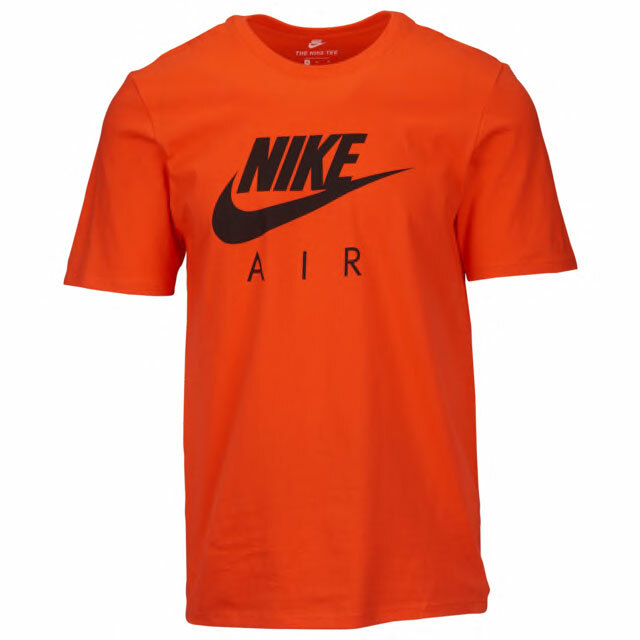 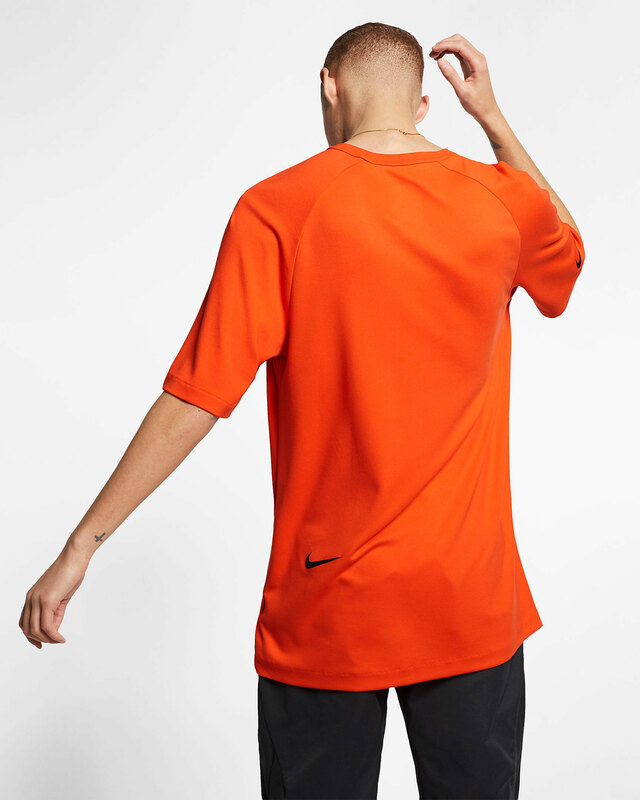 Matching nicely with the Foamposite Pro’s Hyper Crimson highlight color are hoodies, shirts, shorts and jacket which all feature a similar orange tint to complete the look from top to bottom. 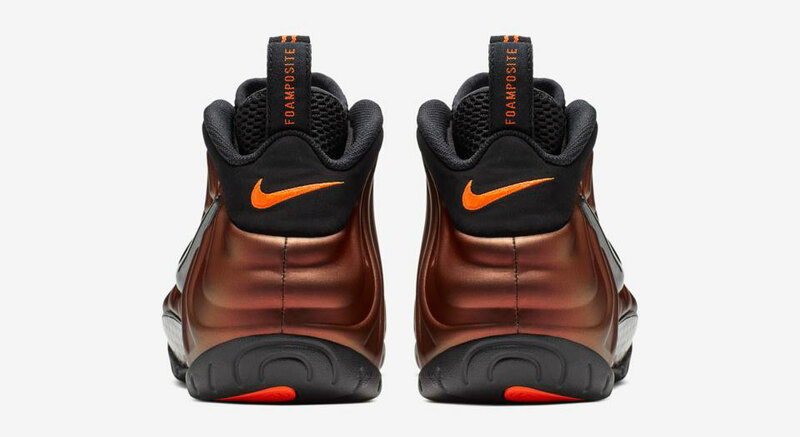 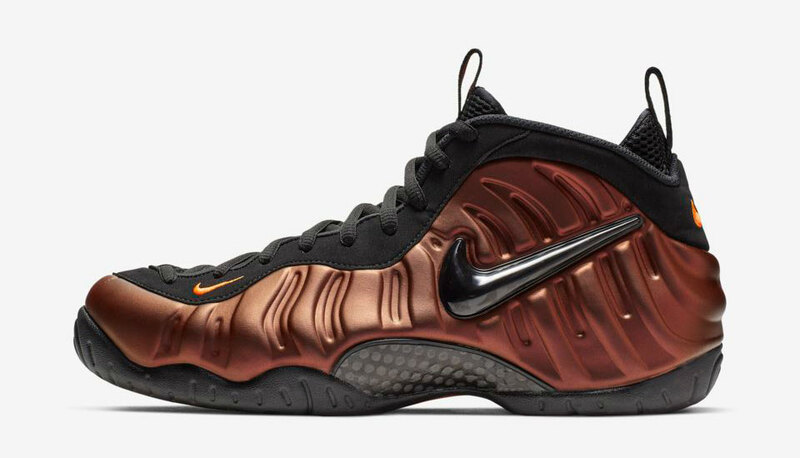 Adding these new copper colored Foams to your footwear rotation when they release on April 6th? 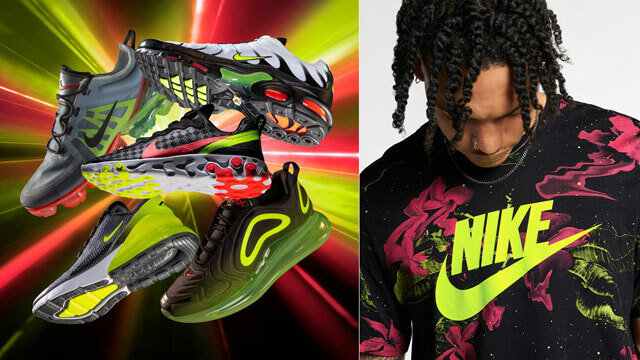 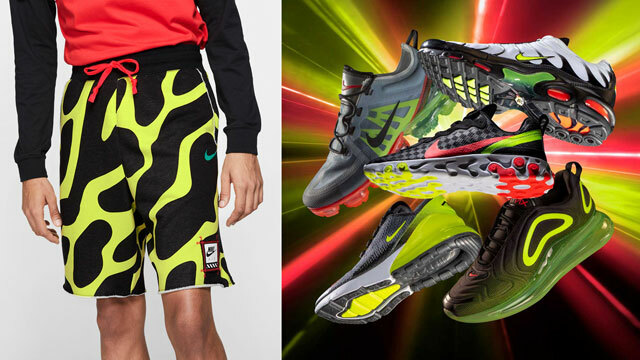 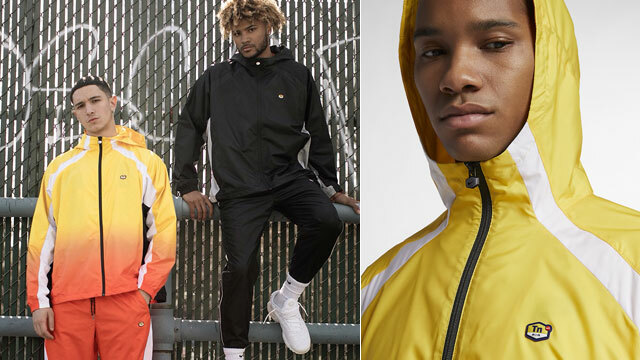 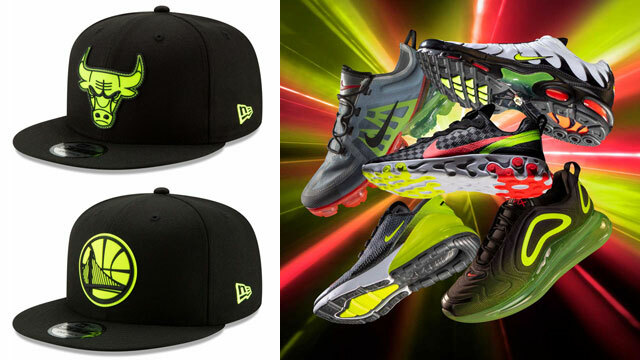 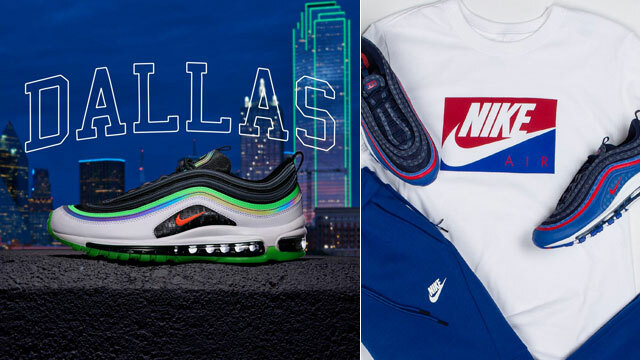 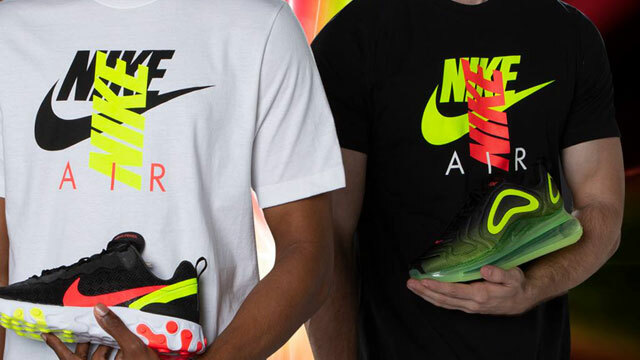 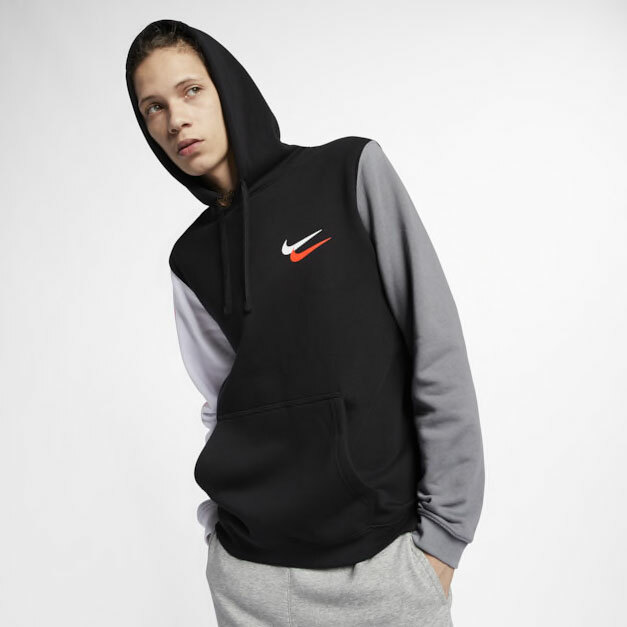 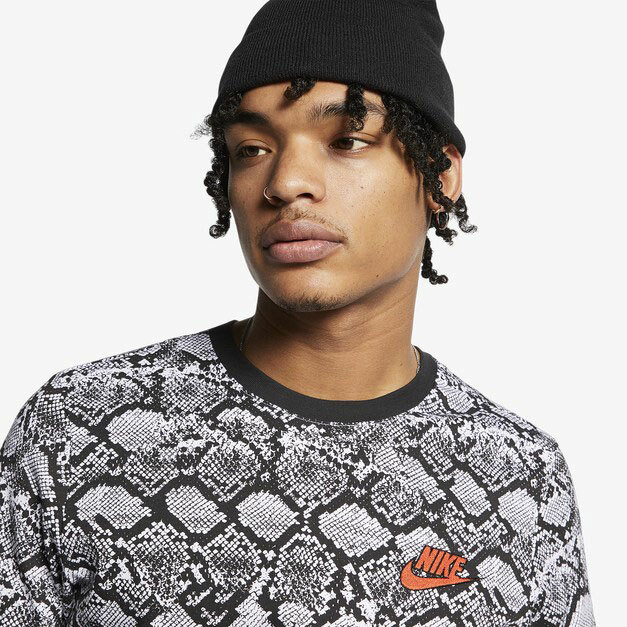 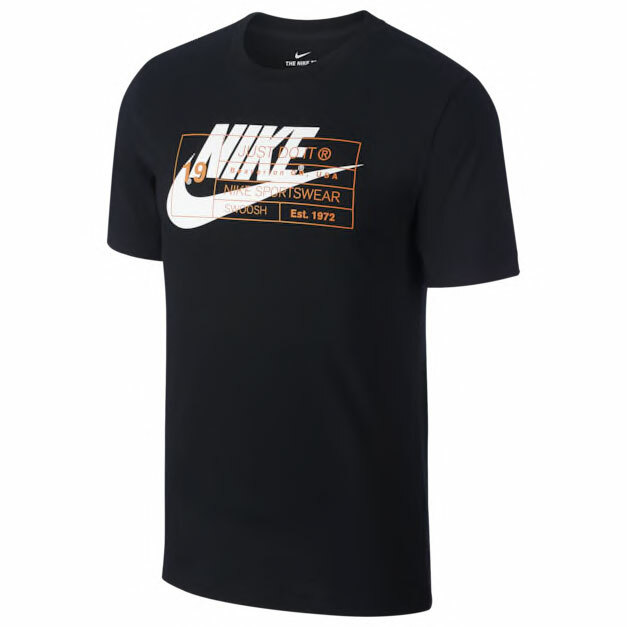 Check out some of the best new Nike Sportswear to match the shoes with links to shop the gear below.